While major tech giants like Samsung, Nokia, Sony, Lenovo, and others have already confirmed its presence and launches of new devices at the MWC 2017, no one wants to fall behind. 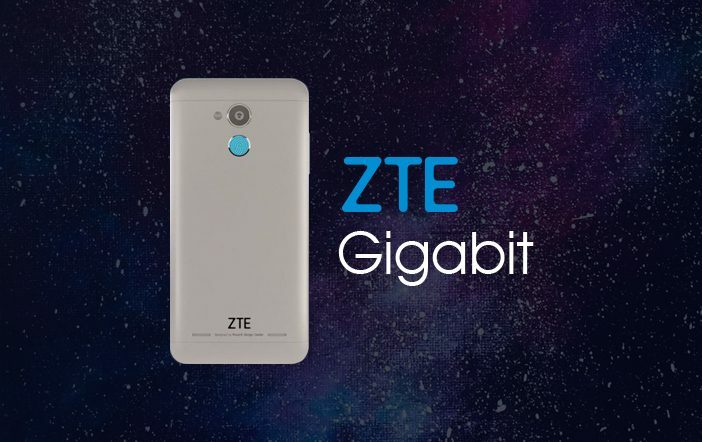 The Chinese mobile maker, ZTE has recently announced that it will introduce a new smartphone called as the ‘Gigabit Phone’ at the upcoming MWC 2017. 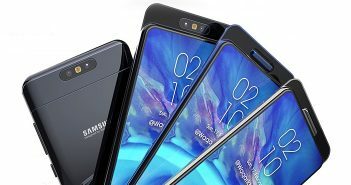 Since the 5G era is still in development, ZTE believes that the Gigabit Phone will bridge the gap in between the LTE and 5G connectivity speeds. Hence, it will be the right time to introduce the Gigabit Phone as a provisional improvement. 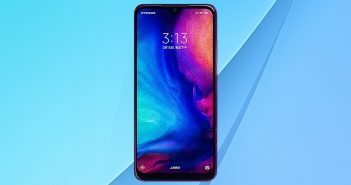 The Digital Trends reports that the upcoming ZTE mobile will support download speeds of up to 1 gigabit per second which is also termed as Gigabit LTE speeds. The company feels that the device could offer advance 360-degree panoramic virtual reality videos, high-quality movies- and music-streaming, instant cloud storage, and more. ZTE’s press release also mentioned that it will focus on 5G tech, cloudification and the ‘Internet of Everything’. The Gigabit LTE speeds sound interesting as it will improve the quality and speeds in the existing 4G space. However, no telecom carrier actually supports the Gigabit LTE speeds as of now. But, it’s a peek into the future. The trend of ultra-fast connectivity speeds might catch on soon as the chipset giant, Qualcomm announced last year that it will release the first ever Gigabit LTE modem. In addition, the latest Snapdragon 835 chipset is rated to support the maximum speeds of 1Gbps thanks to its integrated X16 modem. 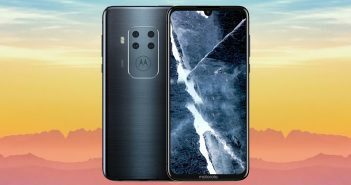 Apart from the debut date of the Gigabit Phone, the other details about the smartphone are scarce. The company is expected to reveal more information about the Gigabit Phone at its MWC event. Besides the Gigabit Phone, ZTE is also likely to add more smartphones to its Blade series. ZTE is also rumoured for the development of ZTE Quartz Android Wear smartwatch. The smartwatch will support the LTE connectivity and it could get unveiled at the MWC event later this month alongside the smartphones. However, it is rumoured that the company will delay the shipment of the Quartz Android Wear smartwatch at a later date. ZTE is also rumoured to highlight its Hawkeye smartphone during the event.